This fundraising page has been set up by Carol Benbow, Director of Amber Family Ltd., and friend of Carrie, Lucy's Mum. 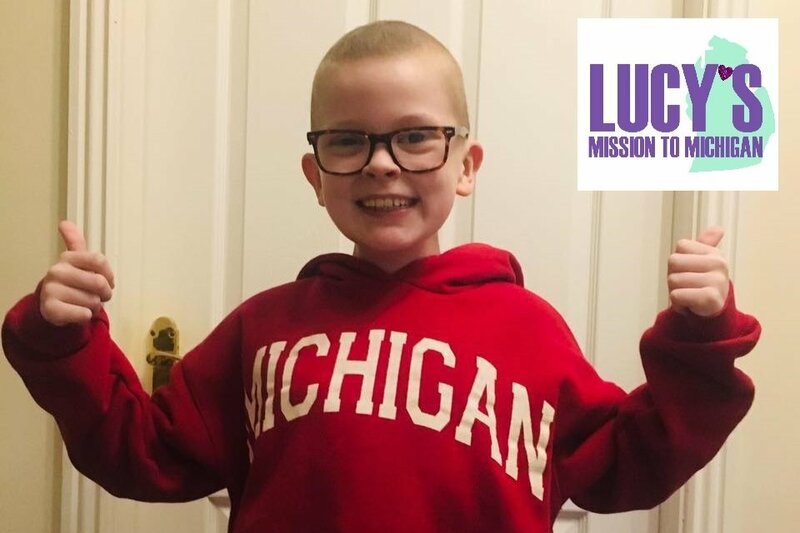 The funds will be used to pay for Lucy's treatment in Michigan and will be withdrawn into the Amber Family Fundraising Account and these will be drawn down on by Carrie and Richard once Lucy is in remission and travel arrangements are being made for her journey to Michigan. “No one ever said this cancer journey would be easy. This week we got the news that Lucy’s cancer is stable. She’s really well and really strong in herself and most importantly she continues to be the happy, smiley little girl that we know and love. She eats well and sleeps well and is no longer weak or in pain like she was in the lead up to diagnosis. 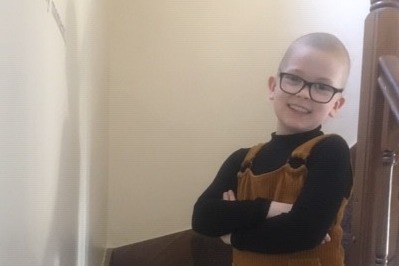 While she’s been at home in between treatment, she has benefited from a home tutor for 3 days a week and keeps up with her school work as much as she can. We also recently started gymnastics again! This week, Lucy had her last chemotherapy (for now at least) before we embark on the next stage of treatment. 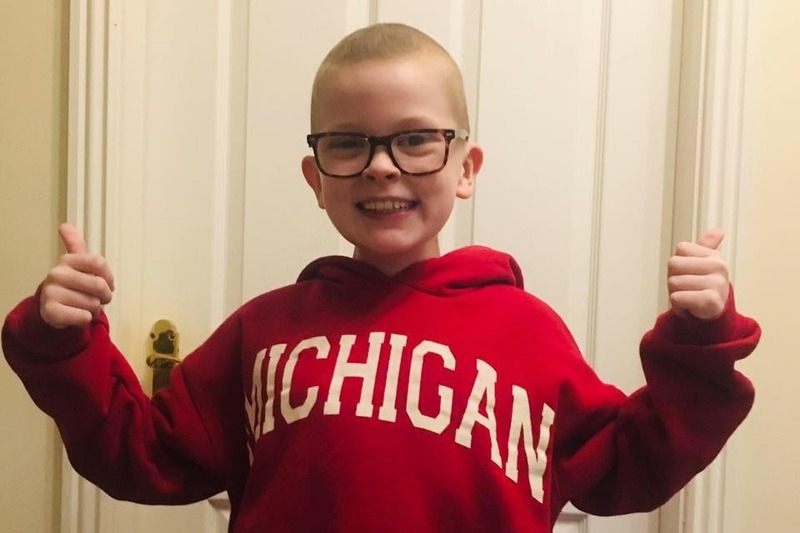 Not what we expected but the next stage of treatment will take us to London for specialist intensive radiotherapy treatment. For now, we wait for a date. Despite this journey presenting us with a few twists and turns we remain positive about the next stage of treatment. Thank you all for your kind donations and interest in Lucy's Mission to Michigan. We have been overwhelmed with support and kindness and we are extremely grateful. Lucy is doing well and thankfully is going to be at home for Christmas so we can enjoy some time as a family. Her next treatment starts in the New Year. Wishing you all a peaceful Christmas.